Special Tree Services has been providing tree services to La Crescenta and the surrounding Los Angeles areas for over 20 years. We have been a family-owned tree service company since 1993. We offer complete tree service which includes tree cutting or trimming, topping, pruning, replanting and maintenance. Our tree cutting professionals make sure that your property is properly cleaned up when they are done. At Special Tree Services, we know that good tree care is not only for appealing purposes but is also important for the health of your trees so we service them according to their needs. Special Tree Service provides complete tree removal services to La Crescenta, CA and the surrounding Los Angeles areas. 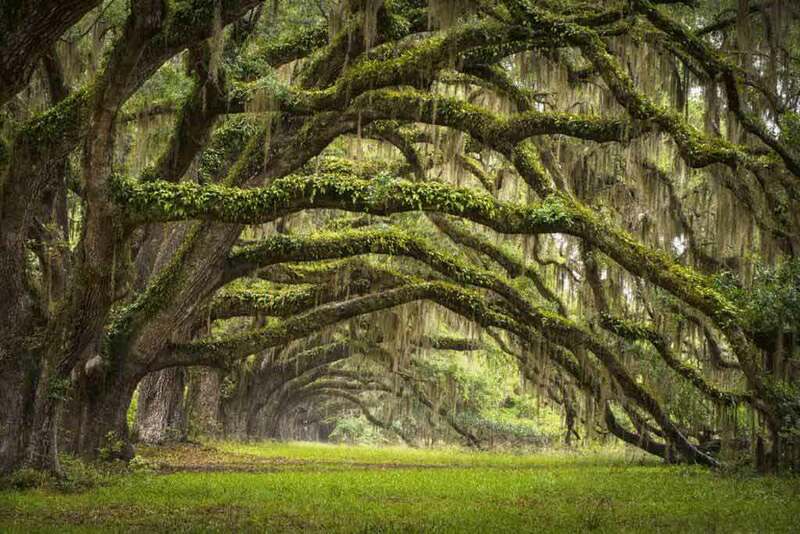 We provide all services to take care of all your arboreal issues. Whether you need just a tree stump removal or a tree completely removed, Special Tree Service has the necessary equipment and experience to provide you with high quality, professional service. 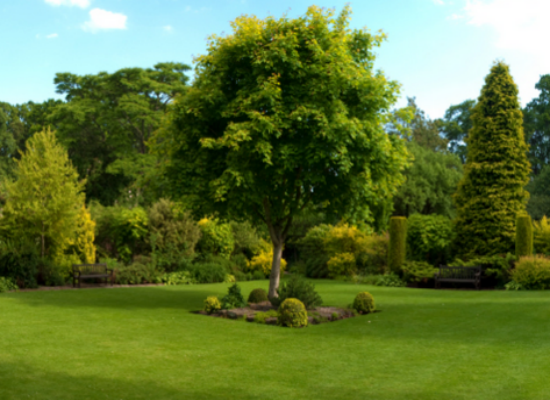 Special Tree Service has been serving the city of La Crescenta and the surrounding Los Angeles areas with superior lawn services since 1993. In addition to the cosmetic changes to your property, we provide our lawn cleaning services to make sure your yard is not only beautiful and pristine but also up to the State of California’s standards for fire regulation. 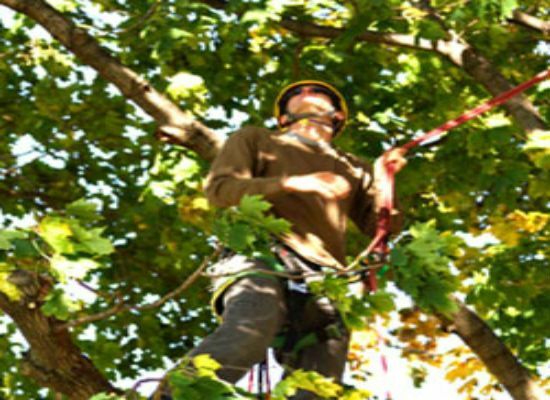 The tree service and removal experts at Special Tree Service have been providing complete tree care services to cities like La Cresenta, La Canada, Glendale, Burbank Pasadena and more for over 20 years. Whether your trees need topping, pruning, replanting, skimming, or complete removal, Special Tree Service provides high quality service at a fair price. We have worked with all types of trees throughout Southern California including Pine trees, Oak trees, Palm trees, Fruit trees, Seasonals and more. What ever your tree service needs are we can help! 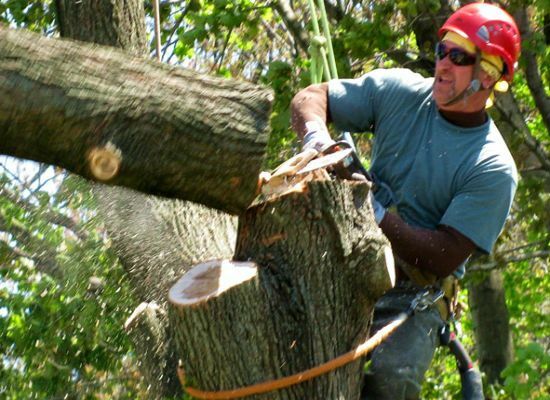 We provide free estimates on any of our tree services and 10% discount to senior citizens. Contact Special Tree Service today at 818-800-6087 or browse our website for more information about our services. We pride ourselves on our customer satisfaction. This is why we provide references upon our customer’s request.